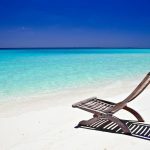 Travel Insurance with Pre-Existing Medical Condition is an essential part of any travel booking process for many of us. 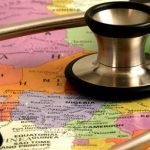 There is significant confusion for many travelers as to whether they have a Pre-Existing Medical Condition at all. How and why a Medical Condition would be excluded from cover by a Travel Insurer causes anguish. Moreover, discussions about Waivers to Exclusions for Pre-Existing Medical Conditions seem to make the matter even more difficult to understand. Please, take the time to read this article. We will do our best to explain the language that is used by the Travel Insurance Carriers, and what this means to you, the Traveler. You will learn about what the Insurer means when they talk about ‘Pre-Existing Medical Condition’. Good news – most of us who have a long-standing ailment are not excluded. You will learn about the ‘Look-Back Period’ and why a short period is preferable. You will learn about Waiver of Exclusion, so that you can get the Travel Medical Insurance that you need. 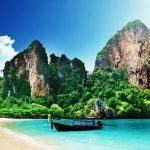 Finally, we will talk about the types of Trip Insurance that offer protection for Pre-Existing Medical Conditions – many cheap Travel Insurance plans offer no cover. We will need a few minutes of your time, but you will be an expert at the end of this post. This is not as simple as we would like it to be. What an average person might describe as a Pre-Existing Condition is not necessarily what a Travel Insurer thinks. In fact, most of us who have a long-standing medical condition, that we are treating normally with medication, do not have a ‘Pre-Existing Medical Condition’ at all. Here is what Travel Insured International, one of our Carriers, has to say in terms of definition. So, looking at the above, the vast majority of us can relax a little. If the medical condition that we have is being treated with medication, and the medication hasn’t changed, then we are not considered to have a pre-existing medical condition. The 60-day period of time that the Travel Insurer cares about is known as the Look-Back Period. 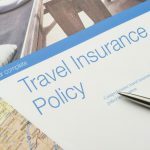 Of all the terms that crop up in Travel Insurance, this is the one that can easily catch out a traveler who has a medical condition that they would like to insure for a trip. We have already established that a stable medical condition is not one that worries a travel insurer. They will not exclude a stable medical condition from coverage, which means you will be protected in the event that your condition unexpectedly worsens during your trip. But, the period of time that the Travel Insurer looks back to see how your illness has changed is critically important. 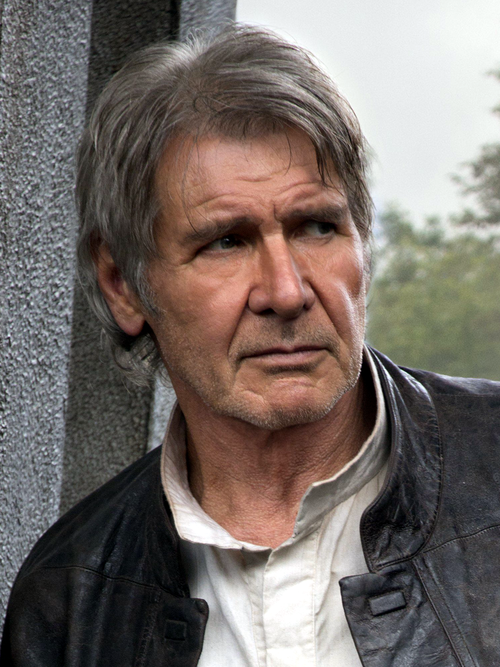 It is known as the Look-Back Period. It begins on the day after you buy Travel Insurance. If you were to buy Trip Insurance on January 13th, for instance, then your Travel Insurance policy would become Effective (it would go ‘live’) the following day, January 14th. The Travel Insurance Carrier will ‘Look Back’ 60 days before your Effective Date in order to calculate whether you have a Pre-Existing Condition to worry about. It should be obvious that Travel Medical Insurance with Pre-Existing Medical Condition cover is far more friendly to a customer if it has a short Look-Back period. The best Travel Medical policies that we see only need us to Look Back 60 days. The least flexible have a 180-day Look-Back period. We find that this is an almost impossible period of time for most people to accurately remember every visit to a doctor or clinic, or change in medical prescription. The shorter the Look-Back period you can find when searching for Travel Medical Insurance, the better. Almost every Airline Flight Insurance we have reviewed has a 180-day Look-Back – please avoid them. The same with trip insurance policies from companies like Expedia – long Look-Backs. Cruise Travel Insurance that is sold by the cruise lines themselves also tends to have this undesirable feature. So, if your medical condition is stable and the medication hasn’t changed, no problem. However, if you have a new condition, or a recent change in severity, or a change in medication – you have a Pre-Existing Medical Condition that will be excluded from Cover. If you have a Pre-Existing Medical Condition, you will have this type of policy language to deal with. The only good news from this is that we see that your Pre-Existing Medical Condition will not preclude the Trip Insurance Carrier from paying for your Emergency Medical Evacuation, should you need it. But, we still have the problem of figuring out how to insure a medical condition that the Travel Insurance Carrier would like to exclude. What we need is a Waiver. Now, the language that is used by Insurance Carriers drives us mad sometimes, so please bear with us as we try to explain. You have a Pre-Existing Medical Condition – in so far as the way the the Insurer defines it. The Travel Insurance Carrier will Exclude your Condition – it will NOT be covered by your Travel Insurance. The Carrier will issue a Waiver of their Exclusion. In essence, the Trip Insurance Carrier will waive their right to exclude your medical condition. They will give up or relinquish the previous exclusion. I have a Pre-Existing Medical Condition Exclusion Waiver – What does that mean? It means that your medical condition is no longer excluded. It is covered. You are all set to go. Relax! So, how do you get an Exclusion Waiver? As you can imagine, the insurance carrier will have a set of rules that define how and when it will issue a traveler with a Waiver that brings your medical condition back into coverage. We can make this simple. Find a Policy that includes a Waiver – not every Policy will offer a Waiver. Buy your Travel Insurance quickly after your initial trip deposit – certainly within 20 days, but ideally, sooner. Insure the full trip amount that is non-refundable. Not just your flight costs, everything. Be physically able to travel at the time you purchase travel insurance. 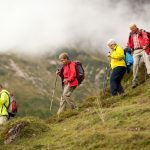 How do I Know if a Travel Insurance Policy has an Exclusion Waiver for a Pre-Existing Medical Condition? Pretty good question, because when you look at travel insurance on sites like Expedia, good luck finding the answer to that question. The only way you are going to be able to find out whether a policy has a Waiver is to find the link to the policy document, and start reading. We tried to make life much easier than that by showing this information in every quote, from every Travel Insurance Carrier. Here is an example of a Policy from Travel Insured International that does not have a Waiver. The TII Worldwide Trip Protector Lite. Note that there is a section within each and every Quote Box that explains the Pre-Existing Medical Condition Benefits in the particular policy. We can see that the TII Trip Protector Lite has a 60-day Look-Back, but no Waiver in the event that a Pre-Existing Condition Exists. So, let’s find a policy that does incorporate a Waiver. We will stay with Travel Insured International, but this time, we will look at their more expensive Worldwide Trip Protector Policy. Again, the details of how the policy works, in terms of cover for a medical condition, is simple to understand. So, we have the same 60-day Look-Back Period. But now, with the more expensive policy, we can get a Waiver, provided that we buy travel insurance within 21 days of our initial trip deposit – our Time-Sensitive Period. Note the price difference and other benefit changes as well. 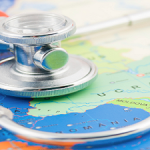 Travel Medical Insurance Policies that offer a Waiver for Pre-Existing Medical Conditions tend to be more comprehensive, and have higher levels of overall cover. This makes them a little more expensive than cheap trip insurance with fewer benefits. 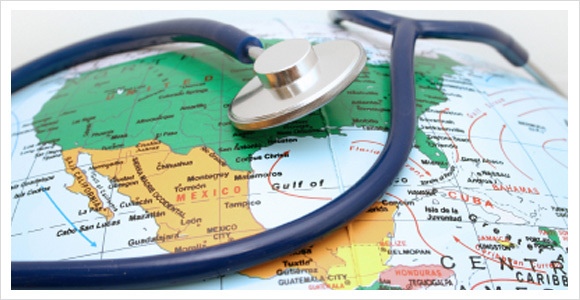 Some travel insurance policies will have a Medical Waiver built in. Others will not. Some policies will be incredibly expensive, and others will offer great value. It really is just a question of shopping around, and making a quick comparison. AardvarkCompare is the World’s Leading Travel Insurance Marketplace. 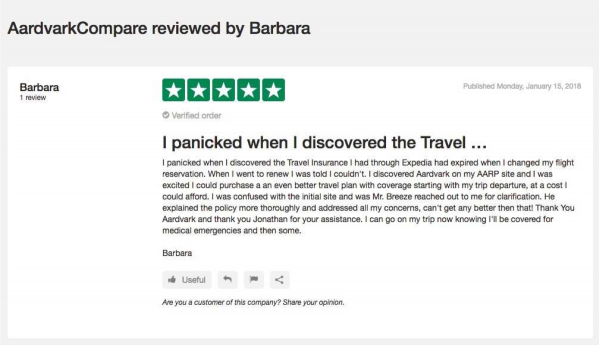 We make it incredibly easy to compare travel insurance from some of the leading Travel Insurance Carriers in the USA. All of our Carriers are rated at least an ‘A’ by A.M. Best. They are some of the most respected in the industry. Every Trip Insurance Carrier will offer a range of different plans to suit cover needs and budget. We compare these plans, so that you can get best value, with the cover that you need. Peace of mind comes from having the right sort of trip protection, but also knowing that you have not overpaid. Because Travel Insurance is regulated with strong consumer-protection anti-discrimination law, we can make a price guarantee. You cannot find the same Travel Insurance Policy cheaper anywhere else, including from the Carrier themselves. The price you see from us is the exact same, to the cent, as if you went direct. Buying through AardvarkCompare guarantees best value. Moreover, if something does go wrong in your relationship with the Carrier, you will have our purchasing power on your side. A Pre-Existing Medical Condition can be bothersome and worrying. We understand the anxiety that comes from worrying about the financial and emotional cost of something going wrong whilst on a vacation. Invariably, there will be a way to find medical cover, give you insurance protection, and ease your worries. Enjoy your vacation. What do we ask of you? Not very much. Just a minute of your time, so that you can get a dozen different travel insurance plans to compare. Your quote will be anonymous – we do not share your personal information with the Insurance Carriers until you choose to buy. Finally, we ask that you buy your trip insurance sooner, rather than later. This way you maximize all the various benefits that are available to you in the Travel Insurance Policy that you purchase. Irrespective of your medical condition, there is probably a Travel Insurance Plan that can cover you or your traveling companions. You may have some confusion – it is not the simplest of topics, we know that. But know that we have insurance agents who can guide you. Just chat with us before you buy your policy, and let us talk you through your options.